Lighting Products | Luminaires Raleigh | Emitter Energy Inc. Welcome to Emitter Energy Inc.
Emitter Energy Inc., headquartered in Raleigh, NC, specializes in supplying, designing, manufacturing, and marketing of LED bulbs, LED lighting products, LED drivers, LED lamps (bulbs), and luminaires. We offer superior-quality, highly efficient, reliable, and cost-effective products. 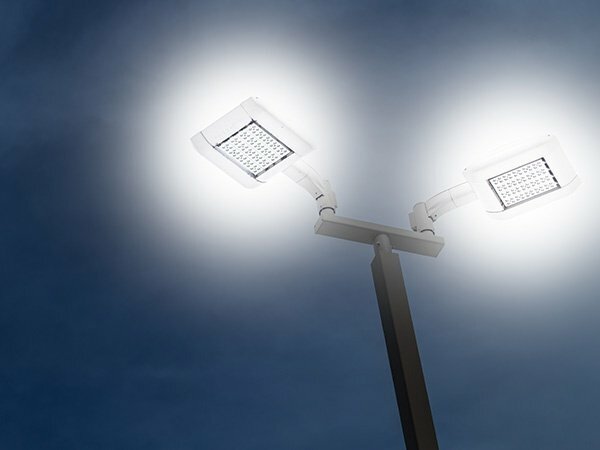 Our items are available for a variety of applications, including industrial, architectural, commercial, and residential lighting products. Our standard of customer service, product quality, and manufacturing efficiency are considered world class as we bring new technology to life. At Emitter Energy Inc., we design, manufacture, and supply LED lighting products, such as LED drivers, LED lamps (bulbs), and luminaires for solid state lighting applications. We supply both OEM, residential, new construction, and replacement parts. Our unique custom designs are tailored to customer specifications. All of our products comply with the NEC and CEC for the North American market and are UL listed or UL recognized. 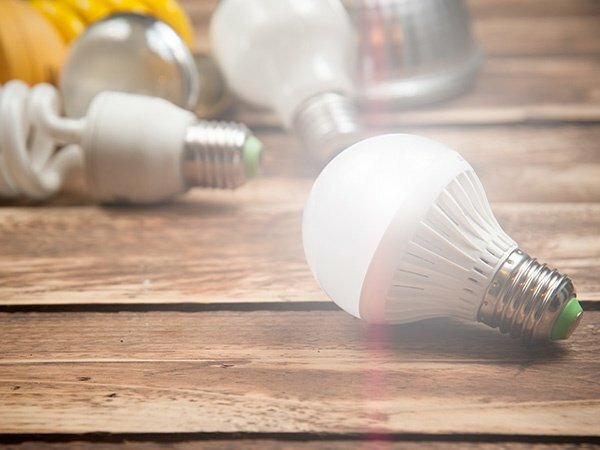 Emitter Energy Inc. is committed to producing superior-quality, highly efficient, reliable, and cost-effective LED drivers, LED lamps (bulbs), and luminaires. We efficiently serve customers worldwide. Our company offers a variety of constant current, constant voltage, programmable, programmable R+Set, TRIAC dimming and non-dimming LED drivers, MR16, GU10, A-19, BR, PAR, R, ultra-thin downlight, and LED tubes. Our company is the top producer of lighting products in Raleigh, NC. We offer luminaires, LED lamps, LED downlights, and more. If you wish to learn more about our items or to place your orders, feel free to get in touch with us. Our approachable representatives are more than happy to provide the assistance you need.